Count the minutes folks: the newest trailer for Rogue One: A Star Wars Story debuts this Thursday during NBC’s coverage of the 2016 Rio Summer Games. When will it air? What will it contain? I wish I could tell you, young padawans, but we’ll just have to wait and see. Fans were annoyed that the new trailer didn’t stream last month during Star Wars Celebration. A small (sort of) teaser was shared for the convention audience, which included the outline and signature breathing of Darth Vader. 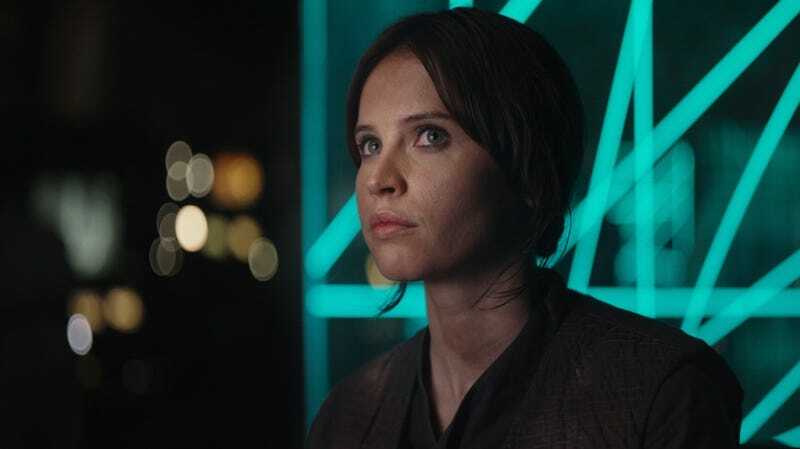 Set in the years between Star Wars III: Revenge of the Sith and Star Wars IV: A New Hope, Rogue One tells the story of a group of rebels who set out to steal the plans for the Death Star. The latest film in the Star Wars saga, and its first official standalone (not counting Ewok adventures), premieres Dec. 16.